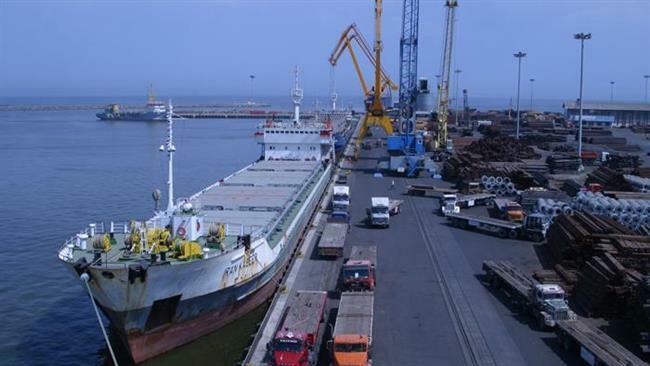 PTI: The strategic port of Chabahar in Iran which is being developed to build a transport-and-trade corridor through Afghanistan giving India an access to global markets is expected to be opened in a month’s time, said Afghanistan Consul General Mohammad Aman Amin. “The port is likely to open in a month’s time and it will provide impetus to the trade between India and Afghanistan,” said Amin on Monday. The construction of this port assumes significance as it will allow bypassing the route through Pakistan for accessing markets in Europe and Central Asia and also save on time and cost of doing business. Click here to read more (external link).